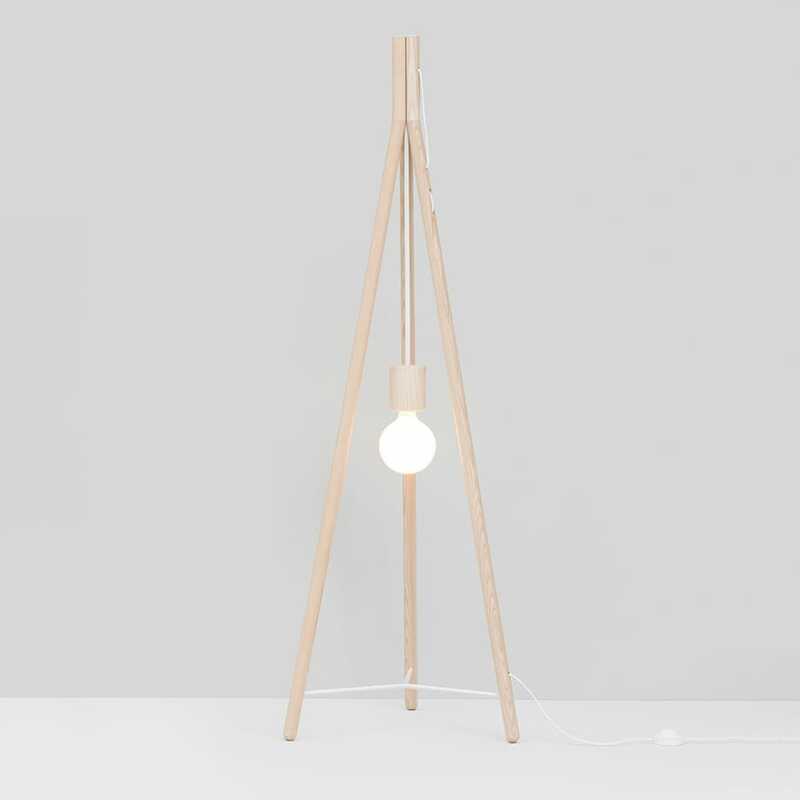 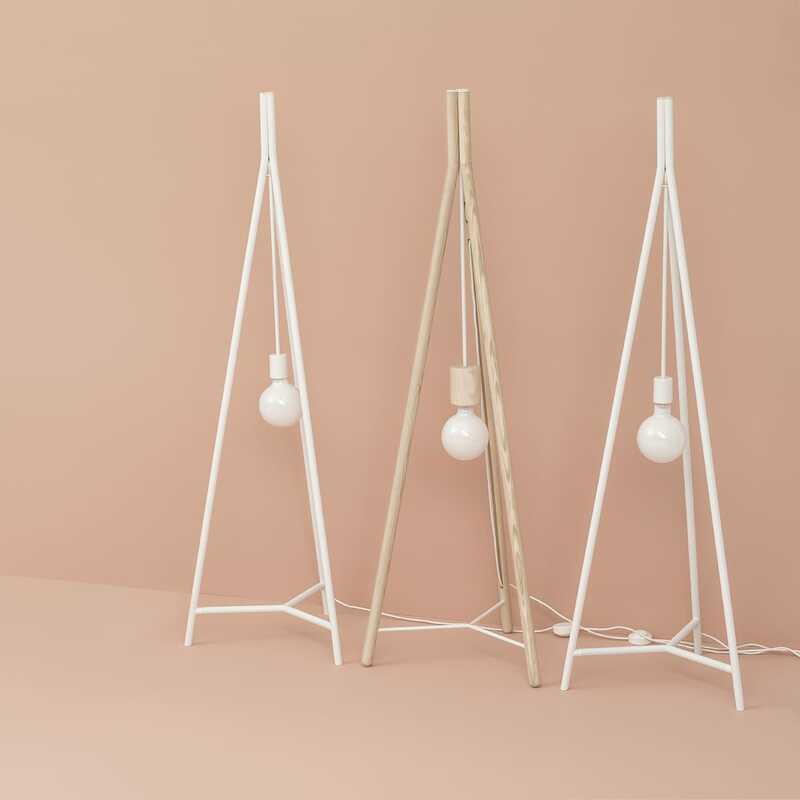 Kotlić lamp is a result of stylization of items from everyday use which have a tripod shape and which are a part of Serbian tradition and culture. 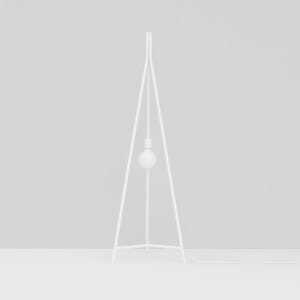 This kind of shape is frequently represented in Serbian household items: footstools, hat stands, tripods which hold cooking pots etc. 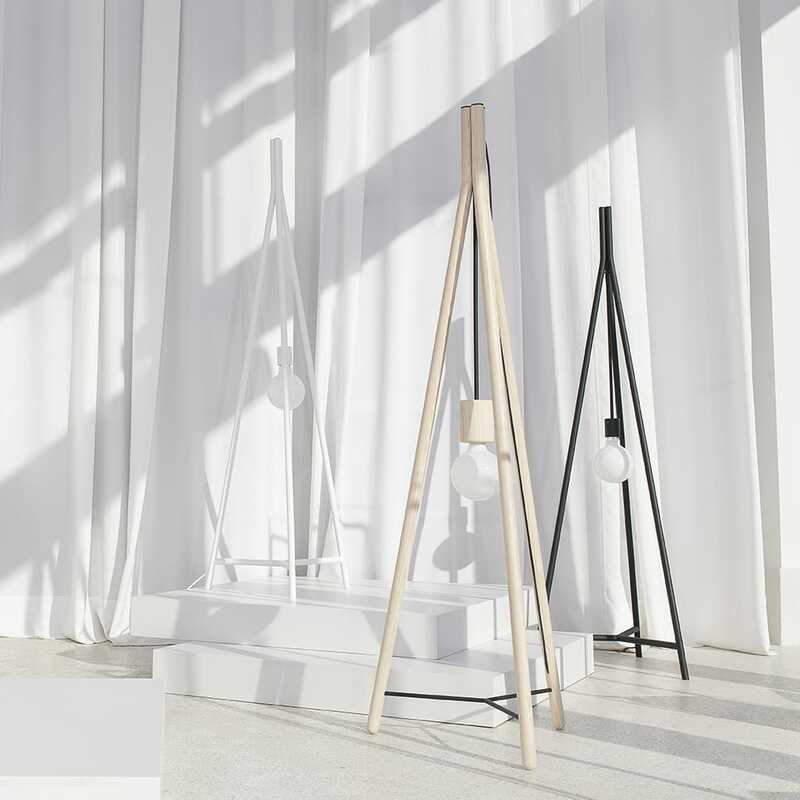 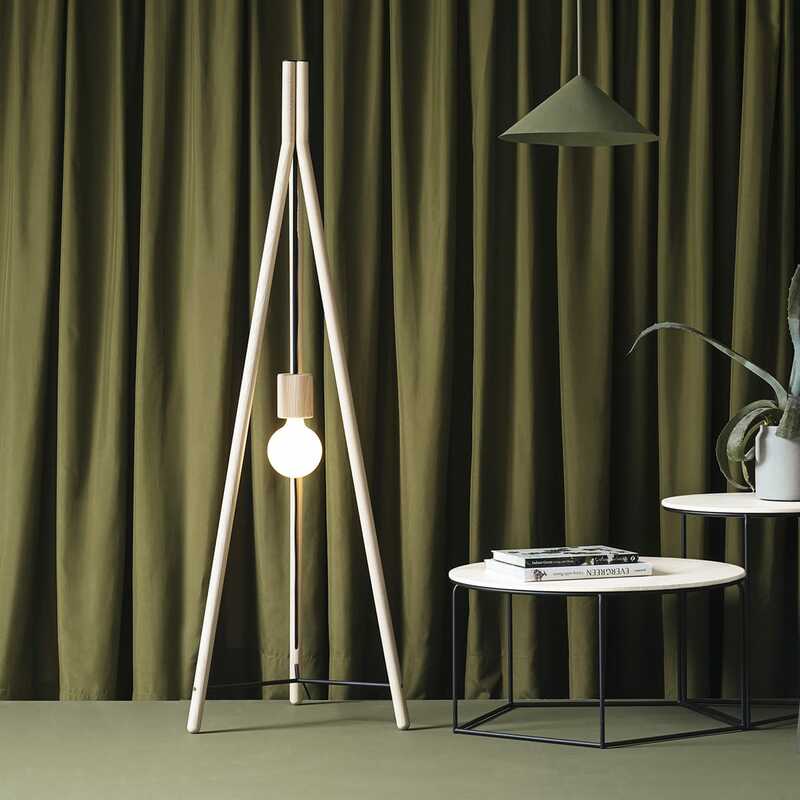 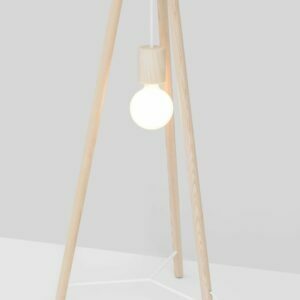 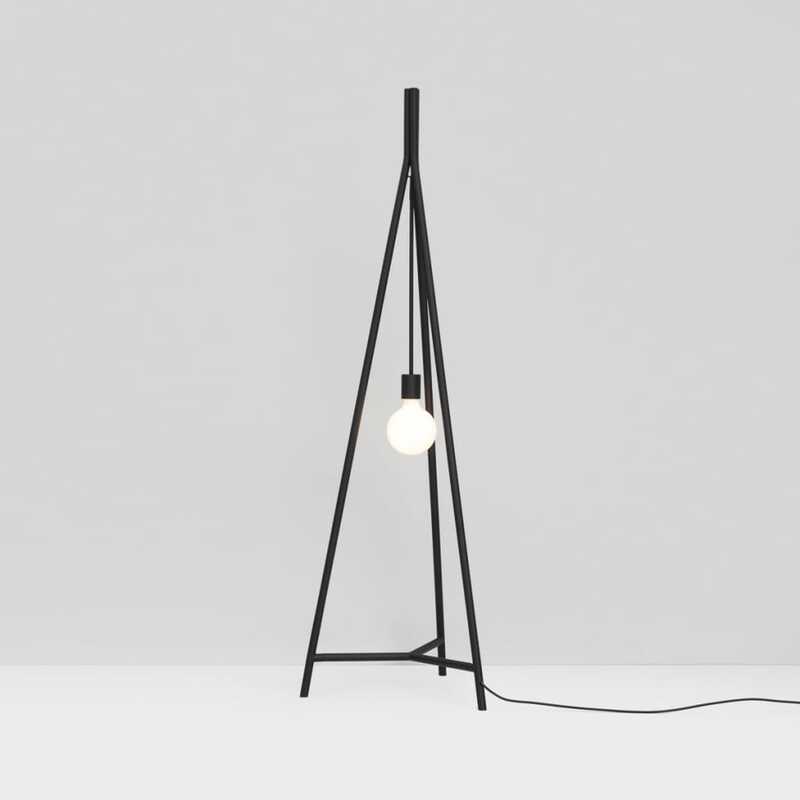 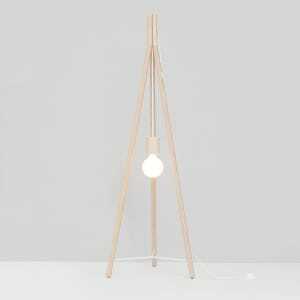 Geometrical simplicity of these items allowed for the minimum of changes and easy applicability to a new item – a lamp. In this case, tripod is the carrying construction of the light bulb which freely hangs in space. The lamp is prefabricated.